Salad chain sweetgreen is widening a pilot program with WeWork that provides its members with free delivery through order ahead locations set across several WeWork locations in the U.S. 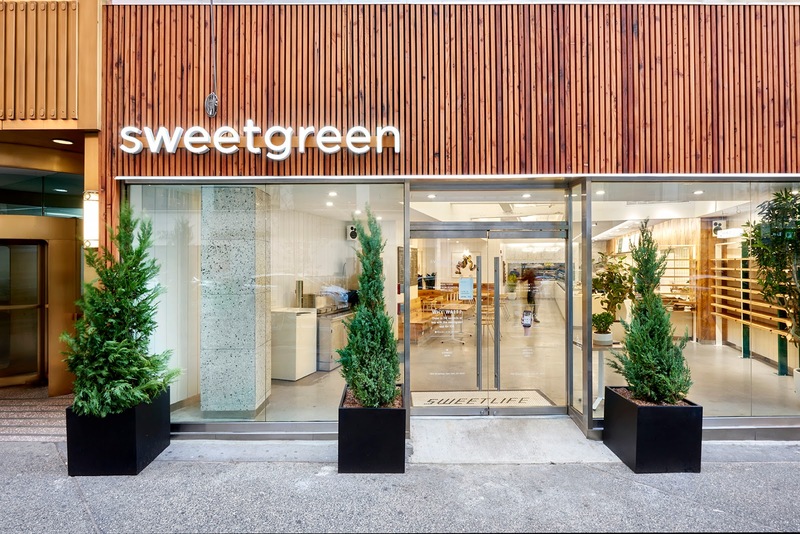 Various locations in seven cities namely its homebase of New York, San Francisco, Washington, D.C., Boston, Philadelphia, Chicago and Los Angeles have been fitted with order ahead sweetgreen units as WeWork works on a plan to cover 50 of its locations with this service. WeWork members and employees can order via sweetgreen's platform with a select of specific locations for pickup which sweetgreen drivers then deliver to. 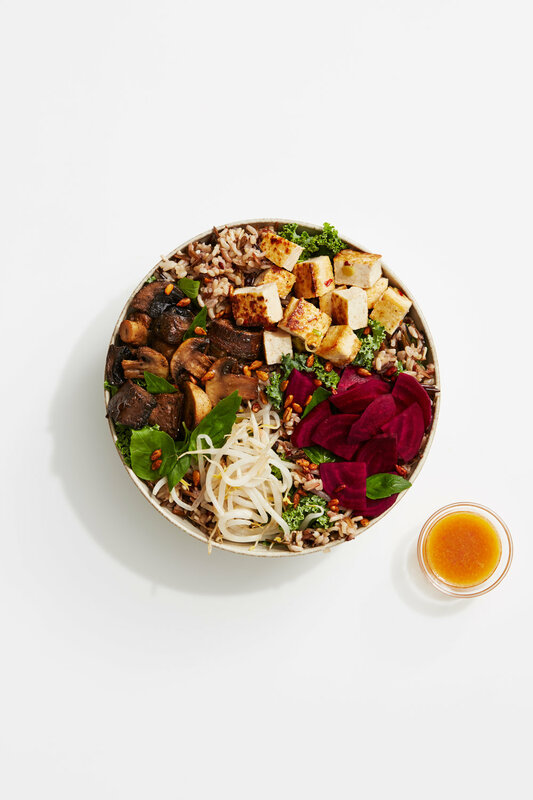 Sweetgreen recently raised $200 million in a round led by Fidelity at an over $1 billion valuation stating of the investment positioning it "to create a new food platform with expanded menu categories and innovative retail formats". “WeWork and sweetgreen share a vision for creating community and being more conscious global citizens, fostering discussion and recognition of the way our actions impact ourselves, our communities, and the world around us,” WeWork CFO and president Artie Minson said.